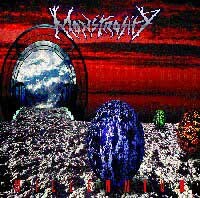 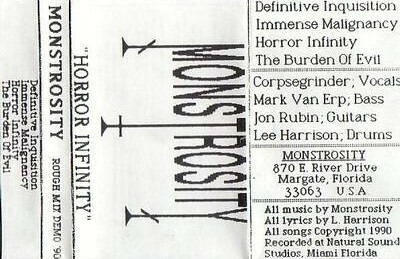 One of the first innovative bands to arise from the Tampa-Death-Metal scene. 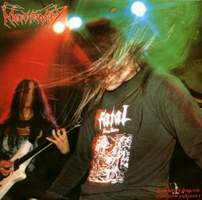 George "Corpsegrinder" Fisher's performed vocal duties in this band before joining Cannibal Corpse. 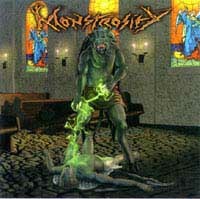 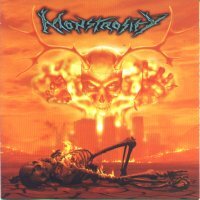 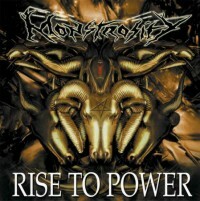 Monstrosity blend an extreme scense of dissonant technicality with agressive riffing and vocals that paint images of imminent doom. 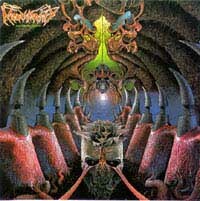 The band has had members from Cynic, Death, Malevolent Creation and Morbid Angel.